Because of the plasticity of the system, pain responses to mechanical testing of the body not consistent or localizable, that way central sensitization produces false positives in diagnosis. 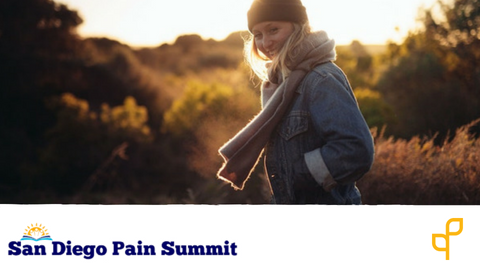 The purpose of this course is to identify leading strategies to deal with our patient's pain. Michael received his graduate qualification at the Auckland School of Physiotherapy, New Zealand, in 1980. He worked in public hospitals in the medical, surgical, paediatrics, orthopaedics, intensive care and burns areas around New Zealand before being employed in private practises, treating spinal and sports injuries in Nelson and Auckland. 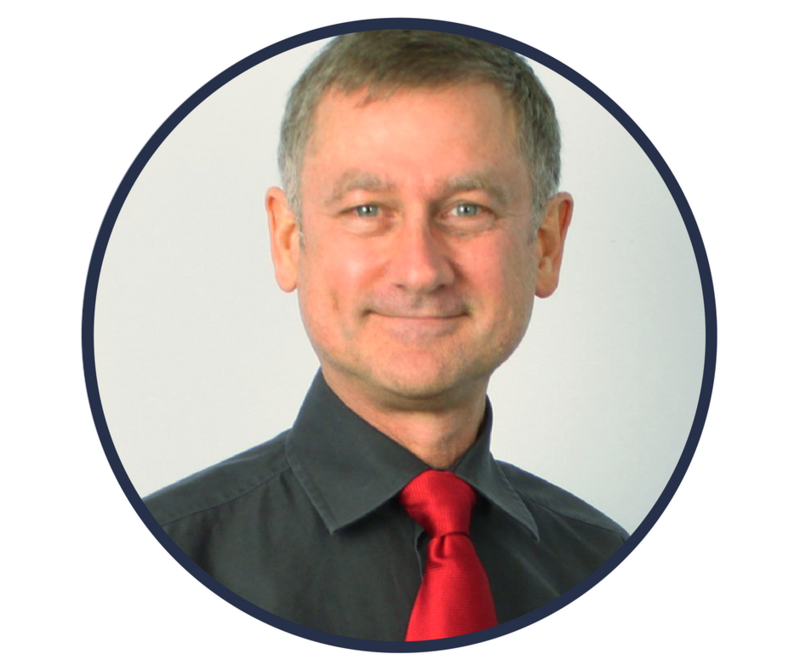 He received a Fellow of the Australian College of Physiotherapists for his monograph and international best seller text book, Clinical Neurodynamics, Elsevier, Oxford, 2005. In addition to his neurodynamics book, he has published two other books, Moving in on Pain (Elsevier) and Biomechanics of the Nervous System: Breig Revisited. His special interests are neurodynamics, pain and musculoskeletal function.